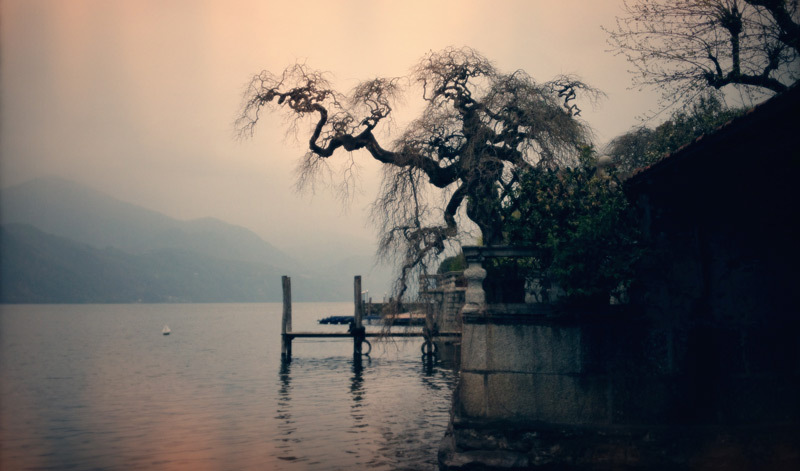 In April we got to film Jocet + Graeme’s wedding – in Lake Orta or Orta San Giulio, Italy to be precise. This little known gem is only about half an hour’s drive from Lago Maggiore and I had never heard of it before. It is a stunningly beautiful 17th century town, all cobbled streets and narrow passageways, framed by clear blue lake and snow-capped mountains. Jocet and I had met before – at her brother Ossie’s wedding to Yeliz last year. Jocet is one of Ossie’s five sisters, so I knew it would be a fabulous day with wonderful people.